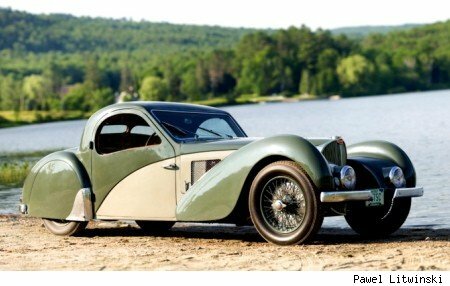 Gooding & Co.'s auction for a blistering $7.92 million dollars!!! I really like cars, but this is just a freakin waste of money. Hope the car does a lot of good in the garage.